A four-season destination inspired by the people, culture and landscapes of Montana, the new Cedar Creek Lodge and Conference Center blends the comfort of a mountain lodge with modern style at the gateway to Glacier National Park in Columbia Falls. A rich sense of exhilaration infuses every experience, from fly fishing on Whitefish Lake and backcountry adventures in Glacier National Park to championship golf and more. Looking for more information? Call us toll-free within the U.S. at 855-SEEGLACIER (855-733-4522). Check in can occur any time after 4:00 p.m. on the day of your reservation. Check out must occur before 11:00 a.m. 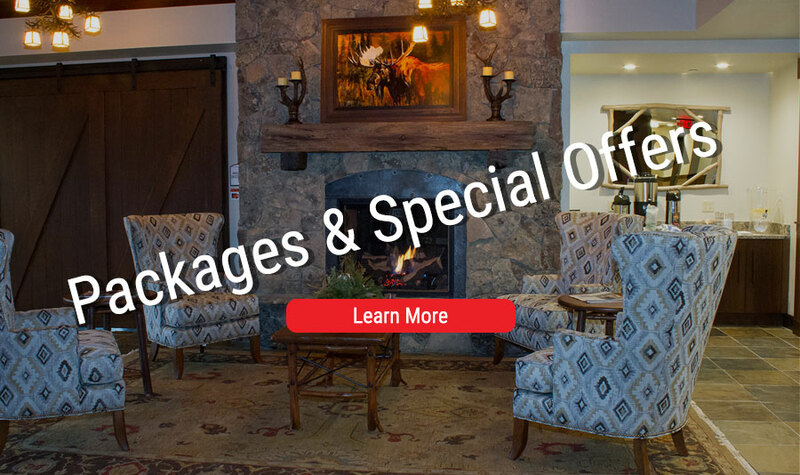 Discover our vacation packages and special offers that will allow you to explore the glories of Glacier National Park and Montana – for less! 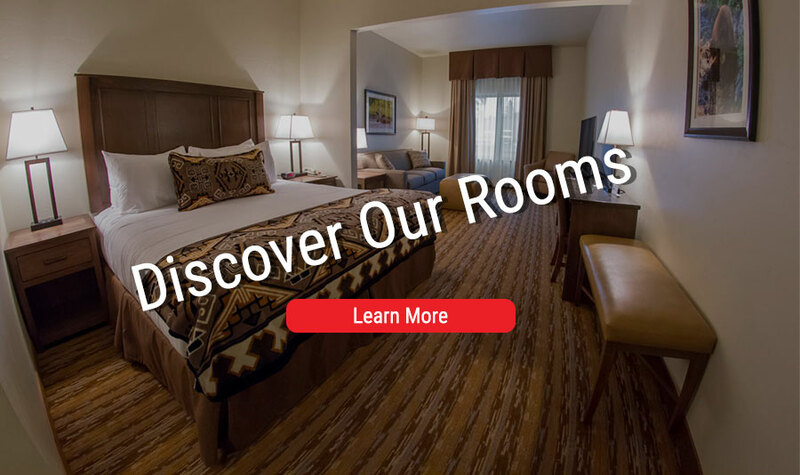 After a day of exploring Glacier National Park, skiing at Whitefish or fishing our world-renowned Montana rivers you’ll rest easy in our brand new rooms that focus on offering you a relaxing atmosphere in a beautiful environment. Fuel up for your day of experiencing the great outdoors with our complimentary breakfast that will be the perfect start to your day. 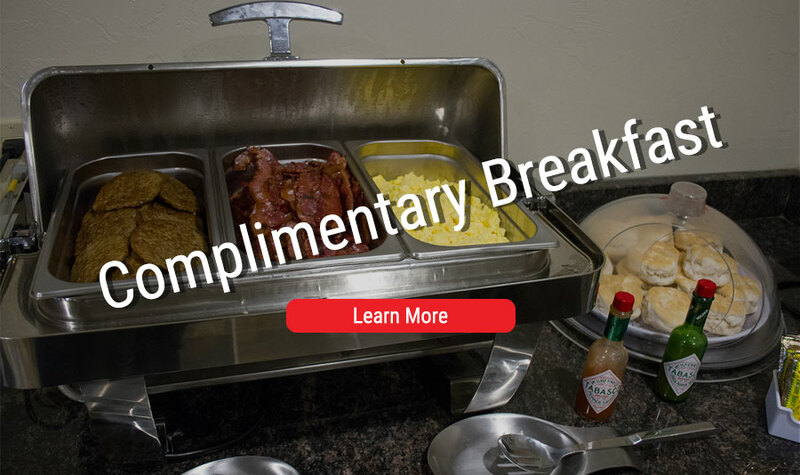 Enjoy hot items like eggs, sausage and biscuits in our breakfast area before you begin your adventure, or there are plenty of to go options if you’d rather grab something quickly as you race out the door. Either way, there’s no better way to begin your day! 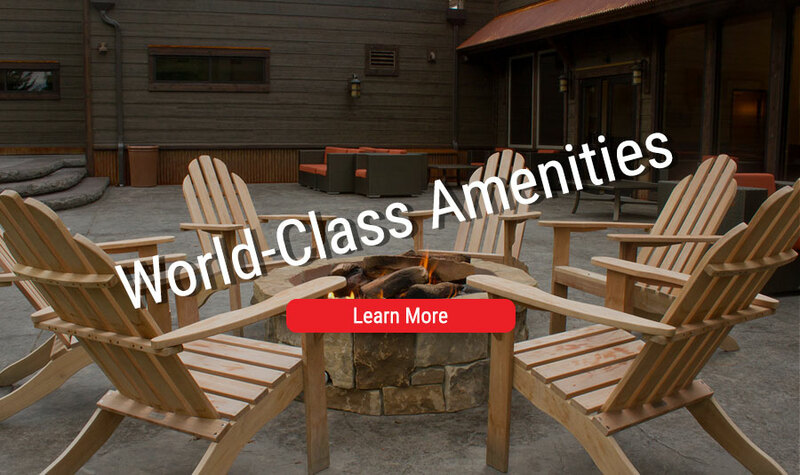 Take advantage of our world-class amenities like our indoor pool and hot tub, fitness center, business center, laundry services and sundries shop.